Welcome back to Manny’s Thoughts! 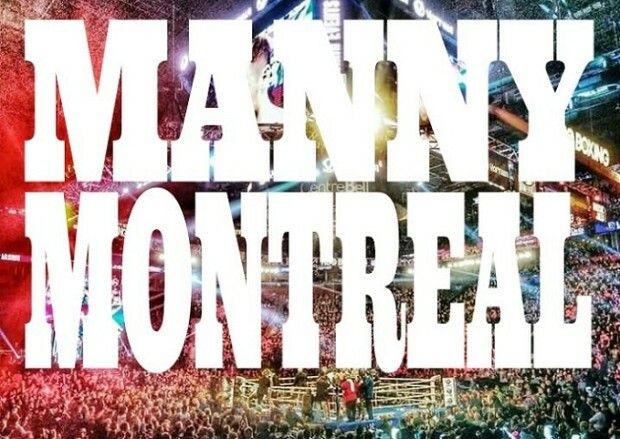 Boxing, MMA, thoughts and news from Manny Montreal! Congrats to Anthony Joshua and Manny Pacquiao. 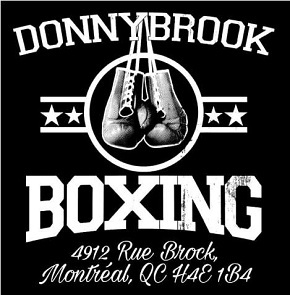 What’s happening on TheFightCity.com! Shakeel Phinn in Toronto! 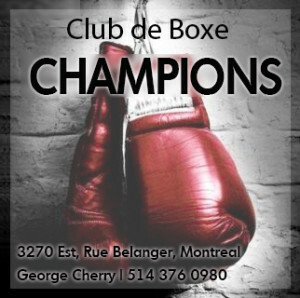 Club de Boxe de L’Est Amateur Boxing and Victory MMA at Club Soda! Plus this week’s TV schedule rundown! And it’s a busy week! Check it out! 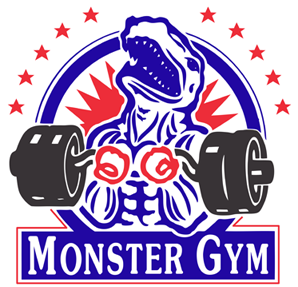 One Championship, Cage Warriors, Resurrection Fighting Alliance, Glory Kickboxing, Bellator 152, UFC on Fox 19! Showtime Boxing, CBS Sports, PBC on NBC in NYC! Rizzin Fighting Federation 3 and Toe-to-Toe-Tuesday’s is back! Set your DVR’s! 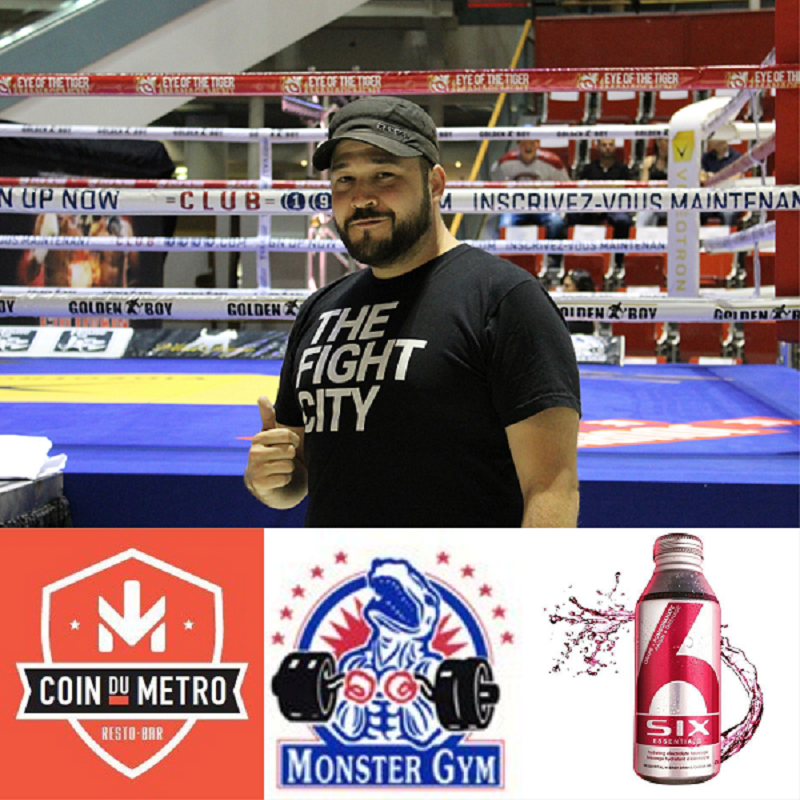 Thanks to my sponsors: Six Essentials, Monster Gym and Coin Du Metro.